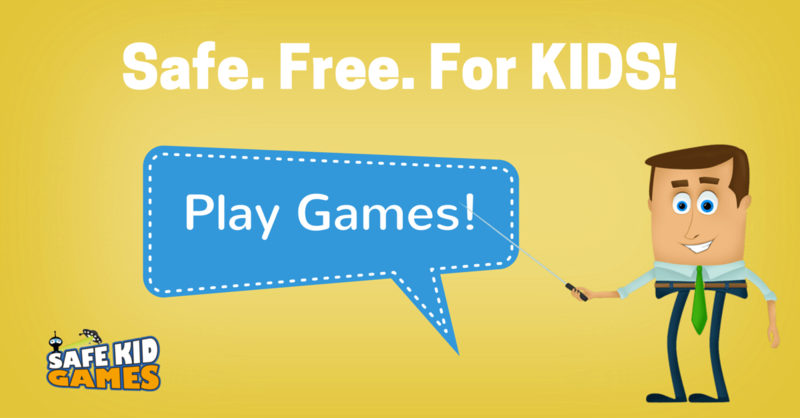 Welcome to Safe Kid Games! Welcome to Safe Kid Games! We’re all about safe games for kids. Our web pages are filled with the best educational games, learning games, and just plain fun games. We’re keenly focused on providing a safe environment for children. Every game here is free and is reviewed to ensure it’s safe for children. As with all things, we encourage each child’s parent(s) to review and monitor their child’s online activities to ensure they’re being safe, and also to ensure that any games or content are appropriate for their own child. Thanks for visiting and please share this site with your friends!